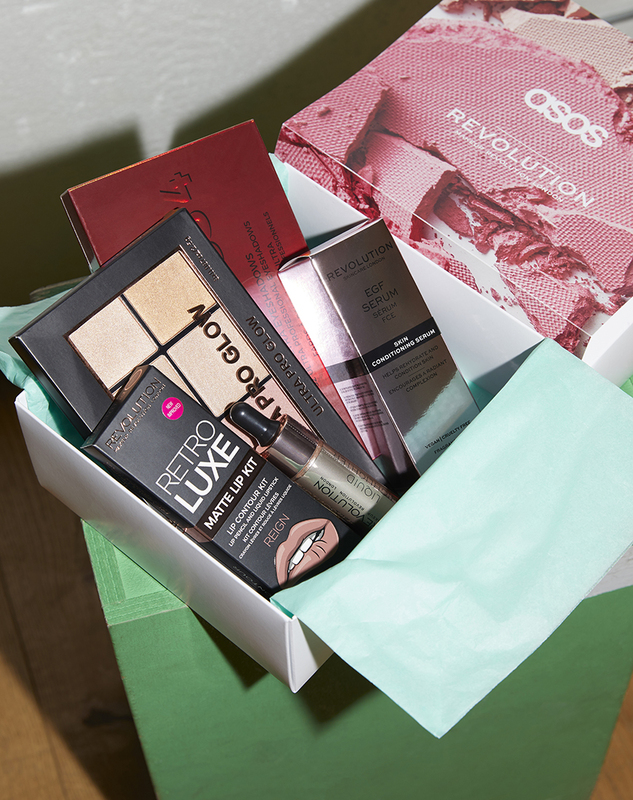 If you didn't know already ASOS have their own beauty box and for the most part, it's pretty good! I've purchased quite a few since they launched over a year ago now and find it's a great way to make a good saving on beauty products I generally want to try out! This month, as you may be able to tell is Revolution themed with 5 full-sized products for only £12 (HERE) making each item only £2-3 - pretty amazing value! The latest box is a great way to discover Revolution Beauty on even more of a budget, which is why I wanted to share exactly what's included in the box and if it's worth it! These are all full-size products and by my calculation would normally cost £38, giving a £26 saving plus free delivery! The highlight of this box for me has to be the EGF Serum as it's a fairly recent launch and costs £10 alone so this would be the perfect time to try it out. The serum aims to rehydrate and condition the skin so it's one for all skin types too. 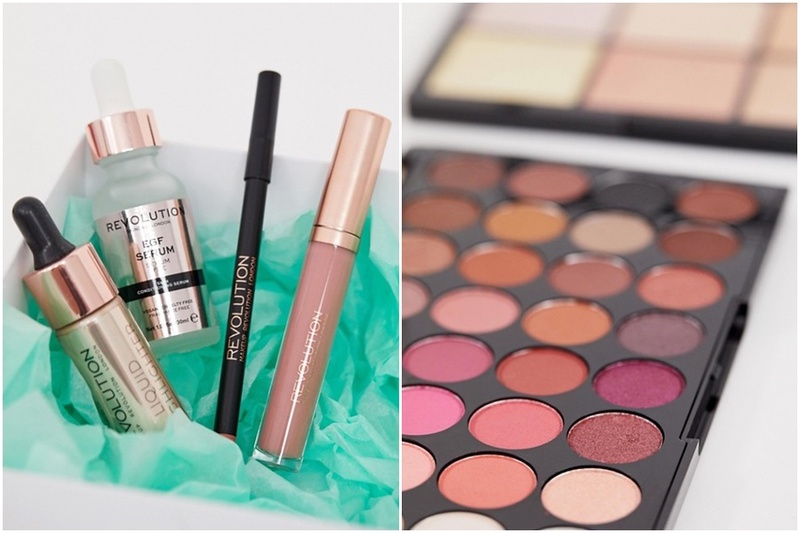 The inclusion of one of the large Revolution eyeshadow palettes is also great, again with a good saving and something you will most likely enjoy if you are a Revolution fan. I can also confirm the liquid highlighter is a really great product, duping the likes of Iconic and Nip + Fab on their own highlighter drops. Overall if you love Revolution makeup then this is a great box with a huge saving! 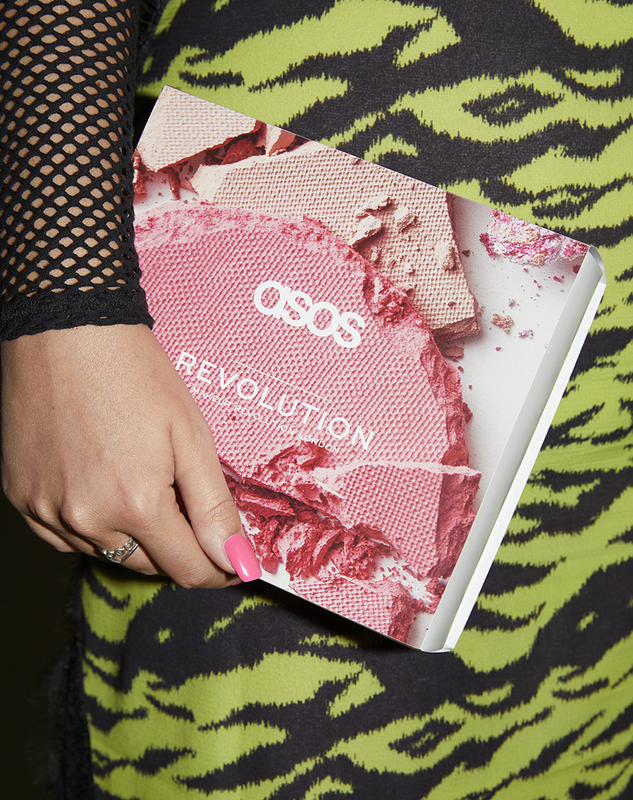 Oh, and whether you want to pick up the box or not, this means Revolution will be launching on ASOS very soon - very handy!